Eduardo Leon, 27, has been charged with stalking, first-degree residential burglary, vandalism and resisting arrest. 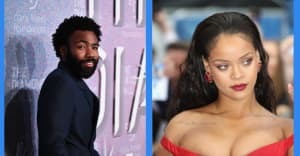 A 27-year-old man has been arrested and charged with stalking and burglary after allegedly breaking into Rihanna's Hollywood home, BBC News reports. The break-in took place on May 9. 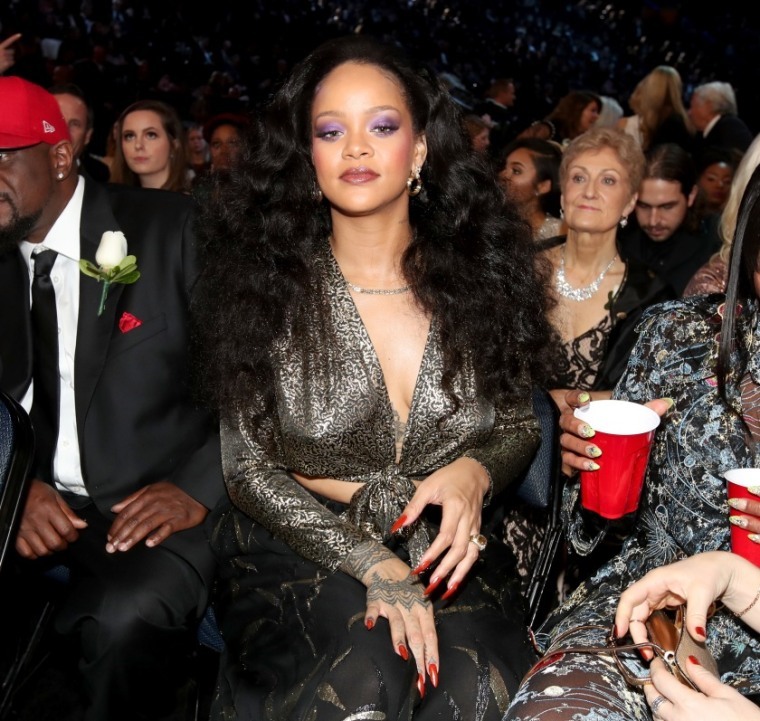 Rihanna was not present at the time of the incident. Prosecutors say that Eduardo Leon spent 12 hours inside the property. He has been charged with stalking, first-degree residential burglary, vandalism and resisting arrest. If found guilty, he faces a maximum of six years in prison. Leon was discovered by Rihanna's assistant. The pop star was in New York at the time as she hosted the 2018 Met Gala. Leon, from Fullerton, California, is due to appear at the Foltz Criminal Justice Centre on May 21.